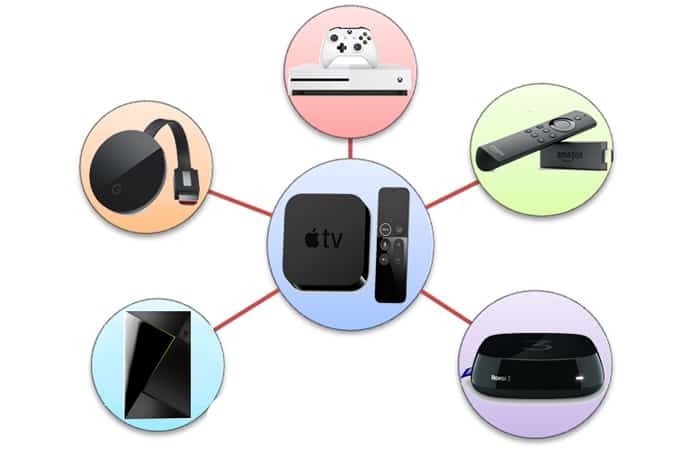 Apple TV is one of the most popular and most using media streaming devices worldwide. Millions of people use Apple TV at the present time due to its features and qualities. We cannot deny its features and the streaming services it is providing now. But not everyone is interested in an Apple TV. There could be so many reasons for it. So, in this post, we will show you the best Apple TV alternatives to buy in 2018. For example, Apple TV’s services are good but limited in some terms. First of all, you will have to pay hundreds of dollars to buy an Apple TV service, and you will only enjoy some particular streaming services like Netflix and BBC iPlayer. Moreover, you will just get the traditional 1080p video streaming quality, as 4K services demand more cost. In simple words, you will pay a lot of money and will get a limited device with no 4K streaming services. So what to do now in this situation? Don’t worry, we will tell you the best Apple TV alternatives, that will give you another way to stream your media services. 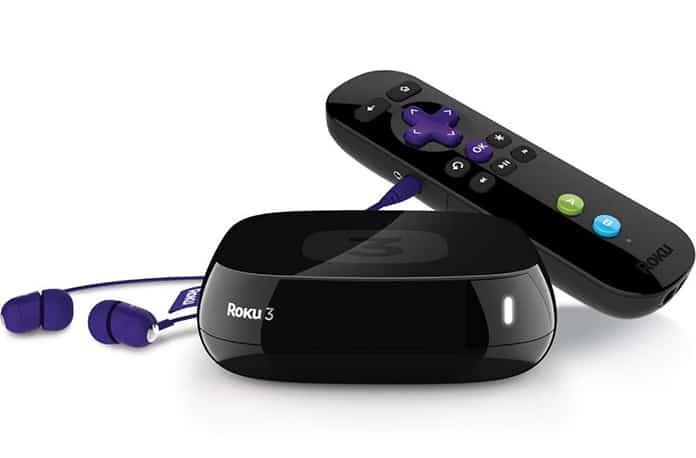 If you want to enjoy unlimited streaming of videos through your simple TV, Roku 3 is best for you. It can convert your simple TV in smart TV by just attaching the device. It will provide you Amazon Prime videos as well as YouTube and Netflix on demand videos. Additionally, you will get games and apps from Google Play which makes the package better. So if you want to enjoy basic streaming services on your TV in your budget, Roku 3 would be perfect for you. 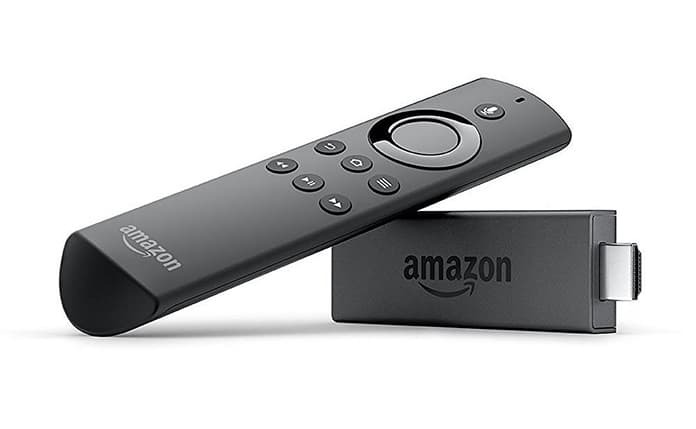 Fire TV Stick is one of the best Apple TV alternatives and one of the numerous common smart TV devices when it comes to streaming services. This device is promoted by Amazon, and you can get it with a very reasonable price. It is just the size of a USB, and you can use this to get some streaming services on your TV. Just like a USB, you will have to plug-in Fire TV Stick in your TV through the HDMI port. Now you will be able to enjoy My 5, All 4, Amazon Prime video services and Netflix. It also gives you the access to some apps and games popular across the world. Nvidia Shield TV is also a great device for streaming media on TV. This device provides you with the best package ever while purchasing a media streaming player. It is based on the android television, and you can enjoy all the features of the latest Android 7. 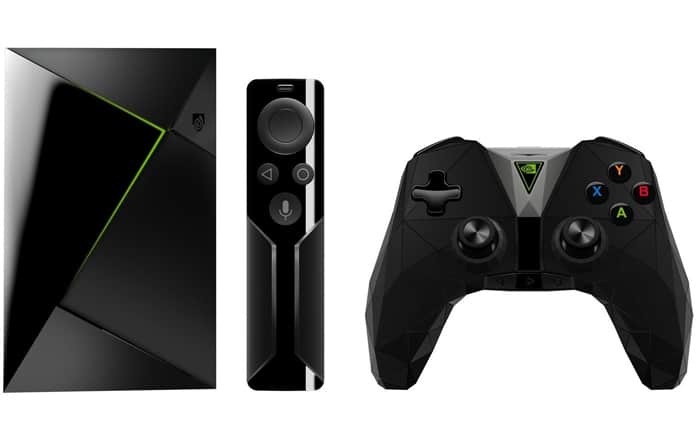 In the shielded package, you will get your android streaming TV with Nvidia’s game controller with a microphone. It will not only allow you to stream media, but you will also be able to enjoy the fastest and smoothest gaming experience based on the GeForce Now technology. The best part about Nvidia Shield TV is its video streaming quality. You will get ultra HD 4K streaming without paying extra money. 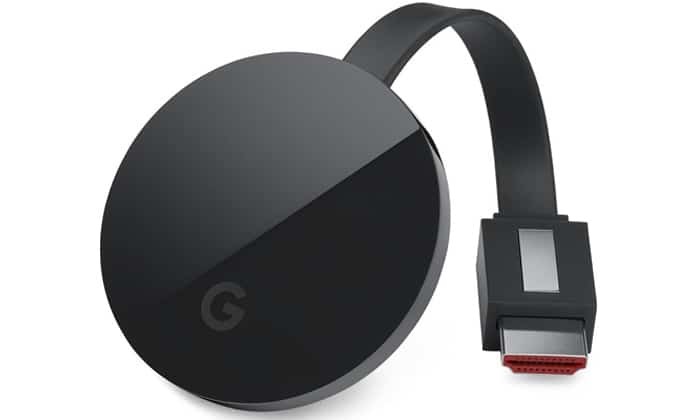 Google Chromecast Ultra is a streaming device that plugs into your TV’s HDMI port. It is one of the best Apple TV alternatives to buy in 2018. It provides fast, reliable performance with minimal buffering and smoother streaming. Stream up to 4K Ultra HD & HDR picture quality over your WiFi and you can use your iPhone, iPad, Android device or laptop to play, pause and adjust the volume while you stream content to your TV. 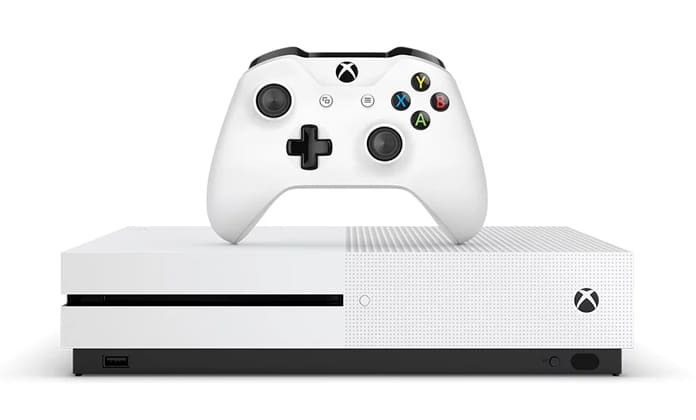 If you are a gamer who want’s to watch TV, then Xbox One S is the best Apple TV alternative for you. It provides a wide range of games to play and a way to share games with your Windows PC and it also has a 4K Blu-Ray player for the ultimate 4K experience. So, if you are not comfortable with Apple TV or its services or it doesn’t fit in your budget, you can try one of its alternatives mentioned above. Simply select the device according to your needs and make your simple TV a smart TV.